Richard J. 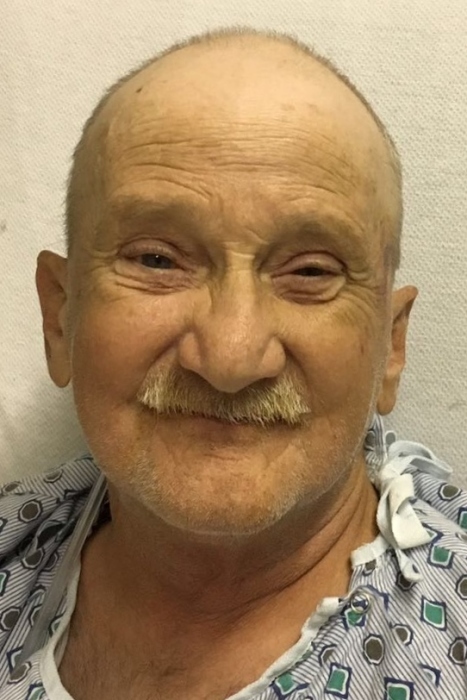 “Shorty” Narrows, age 72, of Elyria, passed away Sunday, February 10, 2019 at his residence following a lengthy illness. Born August 21, 1946 in Cleveland, he lived in Columbia Station before moving to Lorain in 1978. Shorty has been an Elyria resident for the past 2 years. He served in the US Navy during the Vietnam War and received the Vietnam Service Medal with 2 Bronze Stars. Shorty worked in the Blast Furnace at Lorain Works US Steel for 33 years, retiring in 2008. He was a member of the United Steel Workers Union Local 1104 and was an avid golfer and enjoyed watching baseball. Shorty volunteered many hours helping amputee and paralyzed veterans. Surviving is his wife, Melinda (nee Mitchell); sons, Richard J. Jr. and Brandon both of Elyria; daughters, Lenora (Roberto) Leon of Lorain and Malissa Mitchell of Coral Springs, Florida; 8 grandchildren and 4 great grandchildren. He was preceded in death by his parents, Foster and Florence (nee Huber) Narrows; and a grandson, Julian Lagares in 1999. The family will receive friends on Wednesday from 3:00 pm until the time of funeral services at 6:30 p.m. in the Dovin Funeral and Cremation Specialists, 2701 Elyria Ave, Lorain. Military honors will follow the funeral services. In lieu of flowers, contributions for funeral expenses can be made at the funeral home or online at www.dovinfcs.com.